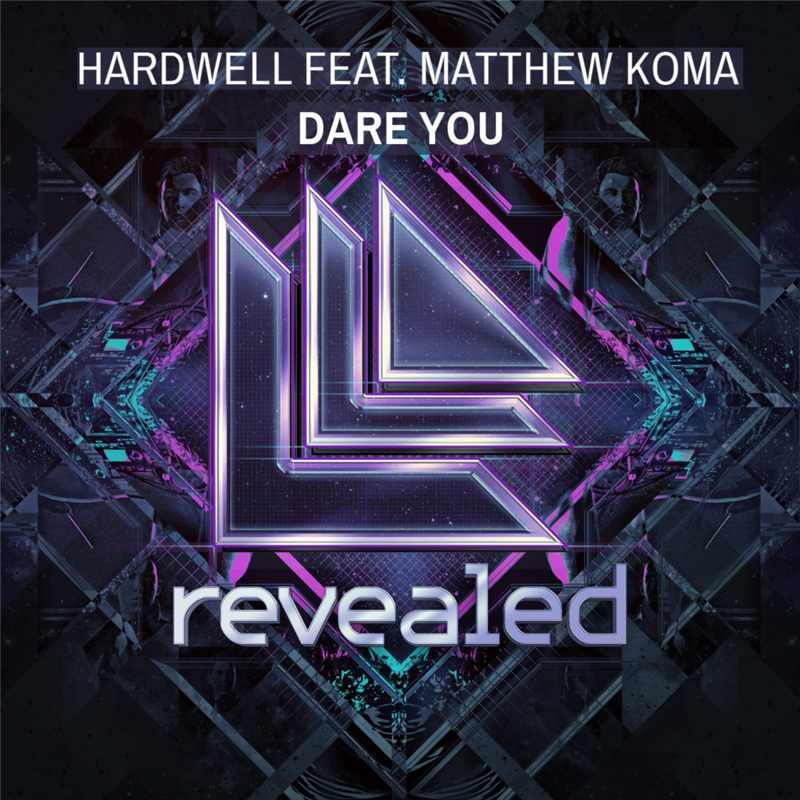 Premiering on Hardwell On Air, Tritonal got some publicity for their new remix of Hardwell’s ‘Dare You’ featuring Matthew Koma. Tritonal stands out for their high energized, bubbly, and uplifting productions in the progressive house world, and this remix is no exception. Tritonal took an already fantastic song and made it hit even harder with some sweet reverb vocal effects and refreshing beats. The piano elements tie together the vocal verses with the beat drop. Definitely give this one a play!